Joint pain can get in the way of just about every aspect of everyday life. 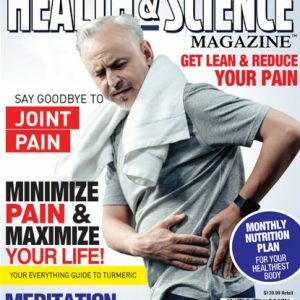 When joint pain comes into your life either due to an injury or simply just aging, it’s time to start looking into joint supplements. FlexaPure is a joint supplement that is made with all natural ingredients. The unique blend of ingredients helps support cartilage health, joint mobility and provides healing support. 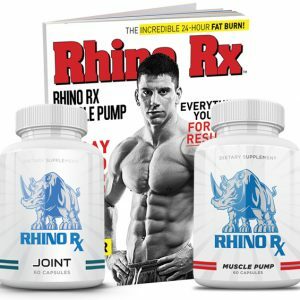 The two most important natural ingredients are glucosamine and chondroitin. The glucosamine is the ingredient that will help with the healing of sports injuries or other injuries to your joints. The chondroitin is the ingredient that will reduce pain and help joint mobility. 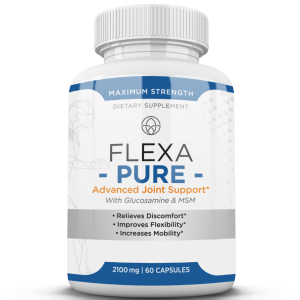 The beauty of FlexaPure by HBI Labs is that it is an all natural joint pain and mobility supplement. There is no need to use chemicals that were created in a lab to get back the mobility you once had. Many of the symptoms of aging can be caused by inflammation in the joints or body. 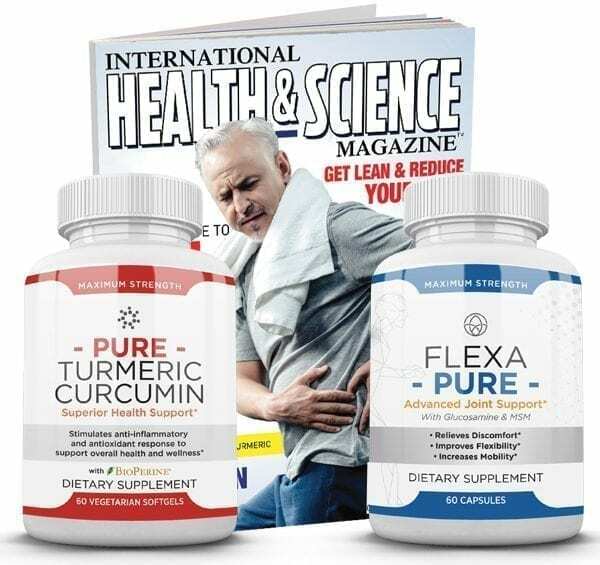 PureTurmeric Curcumin is an all-natural supplement that utilizes ingredients that have been used for centuries to help reduce inflammation in the body while providing exceptional antioxidant benefits. Curcumin is the main active compound found in turmeric root. This root has been used by Chinese and Ayurvedic medicines for centuries for its powerful anti-inflammatory effects, as well as antioxidant properties. In order to unlock the full potential power of turmeric and curcumin, they need to be at the right concentration. 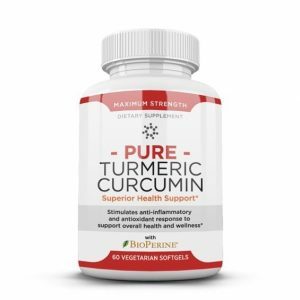 Pure Turmeric Curcumin uses the exact concentration needed of each to make sure you get all of the benefits you can from Turmeric and Curcumin. While others use unsafe methods or ingredients to get that full strength, Pure Turmeric Curcumin uses natural, safe ways to get event results. Pure Turmeric Curcumin helps reduce inflammation in the body so you can live a healthier, fuller life. With Pure Turmeric Curcumin health supplement, you can bring the health benefits of Chinese and Ayurvedic medicines into your daily life.